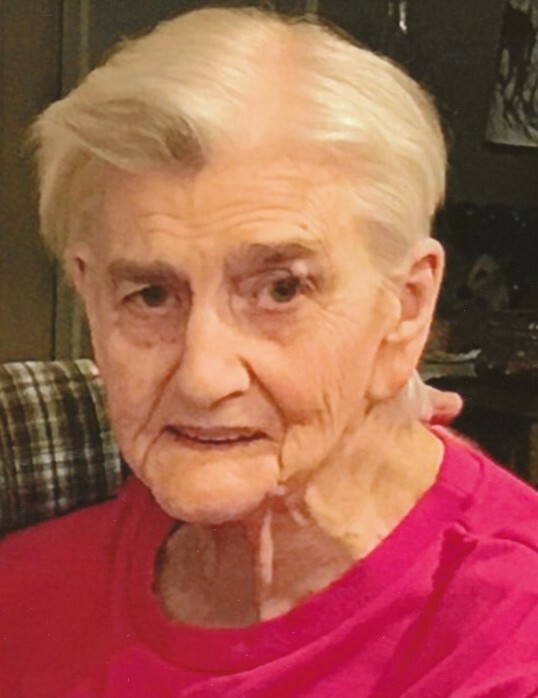 Thelma Stubbs, Harrington, passed away on Thursday, April 11, 2019, from the Milford Hospice Center, surrounded by the family she loved dearly, she was 91. Mrs. Stubbs was born in Harrington to the late, Byron and Cora Kemp. Mrs. Stubbs was a homemaker. She took great pride in caring for her family, oftentimes getting up at 3 a.m. to start her day preparing breakfast for everyone. She was a phenomenal cook and you never left her house hungry, and usually got sent home with food. She loved her family very much, they were always her priority, and truly had a servants heart, putting everyone else's needs above her own. Her sweet and caring personality will be forever missed. In addition to her parents, she is preceded in death by her husband, Edgar Stubbs; granddaughter, Jennifer Stubbs; and her siblings, Byron "Buddy" Kemp, Martha Poore, Mildred Welch, Harry Kemp, Frieda Legates, Norman Kemp. She is survived by her daughter, Roberta Stubbs; sons, Barney (Sherri) Stubbs, Larry Stubbs (and girlfriend Carol Ann); brother, Robert "Bobby" (Betty) Kemp; grandchildren, Jimmy (Kacie) Messick, Jenna Stubbs, L.B. (Kelli) Stubbs; 5 great grandchildren; 2 great great grandchildren; several nieces and nephews; daughter in law, JoAnne Mathews; special nephew who called every week and talked for hours, Woody Poore; care giver, Robbin Stubbs; and a grand fur dog, Liza Jane. A graveside service will take place at Hollywood Cemetery on Monday, April 15, 2019 at 11a.m. In lieu of flowers, donations can be made to the Hospice Center of Milford.